Why buy our storage systems? Data storage, retention and protection are the most important function your servers will ever do. 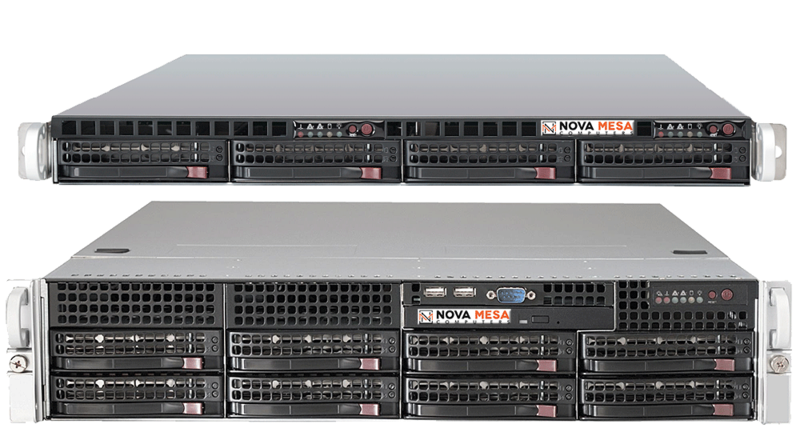 Having stable, reliable, upgradeable storage systems from Nova Mesa Computers ensures that your data will be there when you need it. 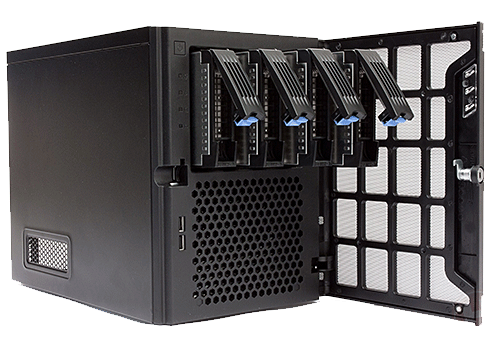 From CCTV storage to digital media creation and off-site backup and archiving, our storage systems will provide years of superior performance and easy expansion as your data needs grow. 24/7/365 performance, scalability and reliability backed by 3 years of on-site support and life-time phone support. Our NVR servers are made to record terabytes of CCTV streams, music tracks and video production, including 4K. You invest a lot in creating your data, make sure it’s ready when you need it. Backing up your data is great, but what about recovery? Combine the “always ready” performance of our BDR servers with enterprise-class backup software to “spin up” any backup into a working virtual machine and be back up and running in minutes. Ideal as a Hyper-V or VMWare replication\restore server.